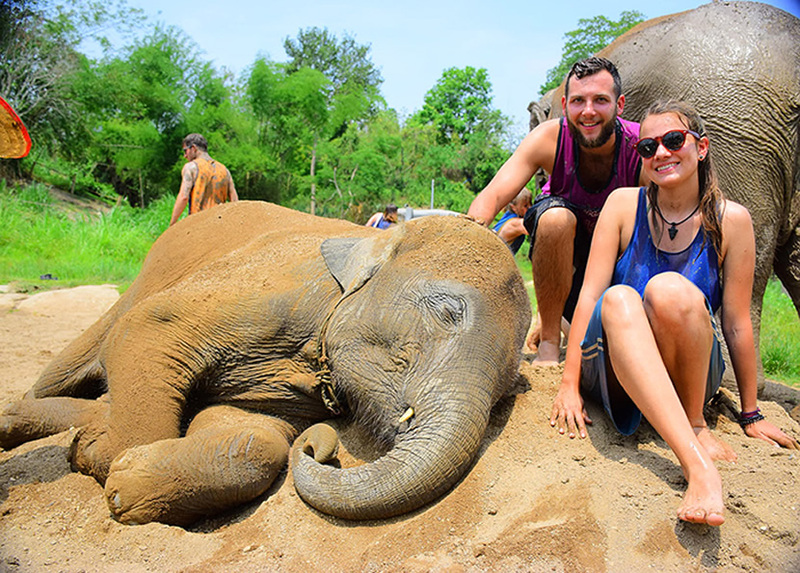 There are so many themes when you want to have some elephant experiences, such as the elephant riding, elephant trekking, elephant bathing, elephant swimming etc. 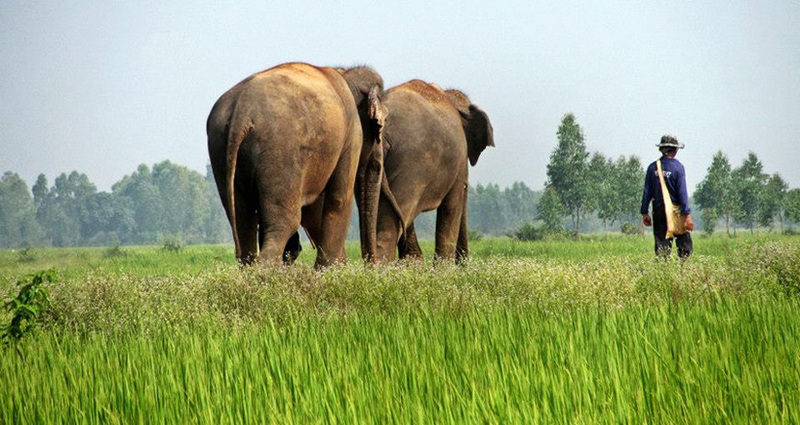 In addition, you can consider trying to take care of elephant, and that will make your tour much more memorable. Here, let's share the top 10 Thailand Elephant Sanctuary in Phuket as follows. 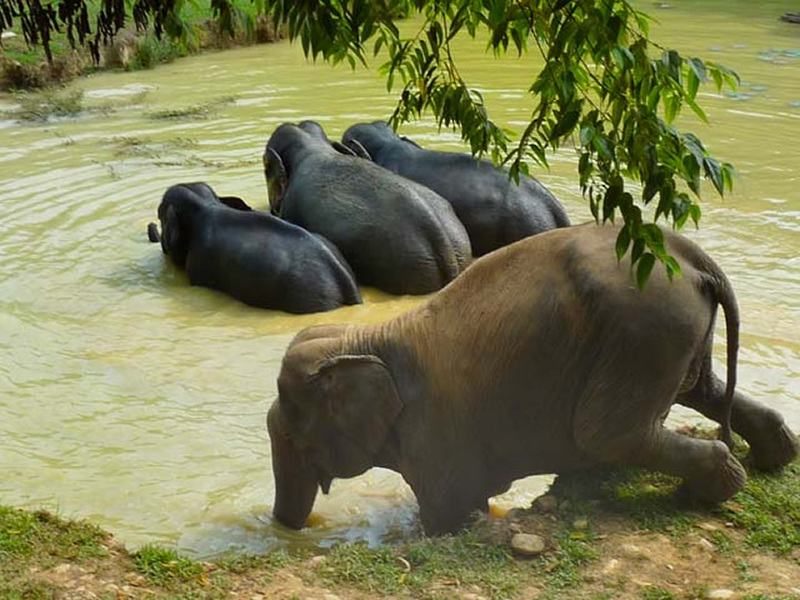 Elephant Sanctuary is the ethical elephant attraction near Phuket Town. Until the late of January 2017, it had 5 elephants. Although the Phuket Elephant Sanctuary has a small scale, but the staffs in the sanctuary like to do their best to look after the elephants, especially the sick elephant. 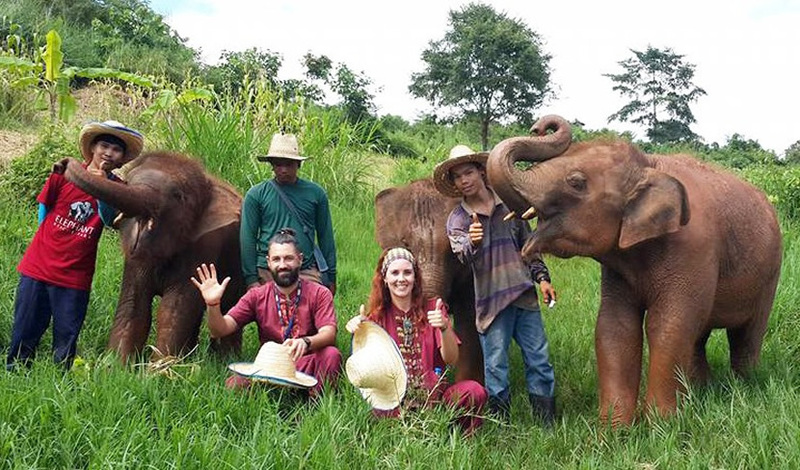 Surin Project is started from the cooperation with the Surin Provincial Administrative Organization and there are more than 180 elephants are brought up. It is situated in Baan Tha Klang, the small village of Surin province. Surin Project contributes to improve the living condition of elephants and save elephants from injury. Elephant Rescue Park is located in Chiang Mai of Thailand. There are 4 programs of visiting, serene boutique elephant care, memorable caring experience, amazing full day program and baby elephant care. You can choose what you want of them and enjoy it. Khao Sok National Park is located in the Southern Thailand and situated on the mainland between Phuket, Krabi, Khao Lak and Koh Samui. It holds the oldest evergreen rainforest in the world. 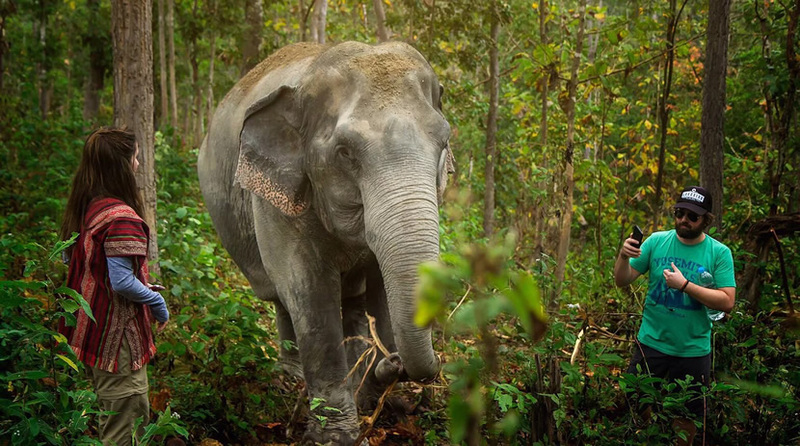 Elephants have a natural living condition in Khao Sok National Park. The sanctuary is situated on Naithon Beach. The jungle rides here are famous for their original rainforests and streams. The elephant will take you to the waterfall and play the water. There are many beautiful sights, and the landscape is just as in the painting, and the valley is full of independent and unique hills. 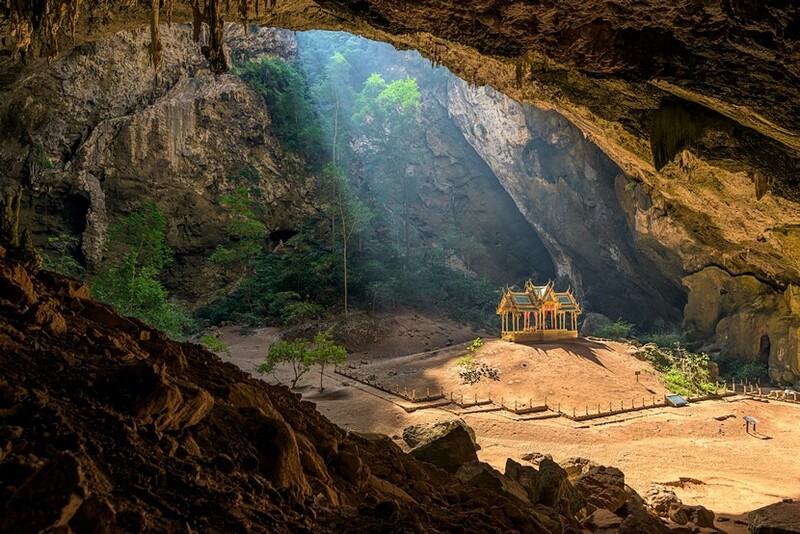 Khao Sam Roi Yot National Park is located in Moo 2, Ban Khao Daeng, Khao Daeng, Kui Buri 77150 in Thailand. This national park is located in Bashu Province. The meaning of this national park's name is the mountain with 300 peaks. And it is very close to Ban Hua Hin. Here you can learn that professors how to care and treat the injured elephants. But there is no close contact with elephants like other places, because the health of these elephants is not very good. The hospital began in 1993. The primary purpose 0f Friends of the Asian Elephant Hospital is to operate the world's first elephant hospital. Boon Lott's Elephant Sanctuary is a not very big place. This is the address: 304 Mu 5, Baan Na Ton Jan Tambon Baan Tuek, Si Satchanalai, Sukhothai 64130, Thailand. 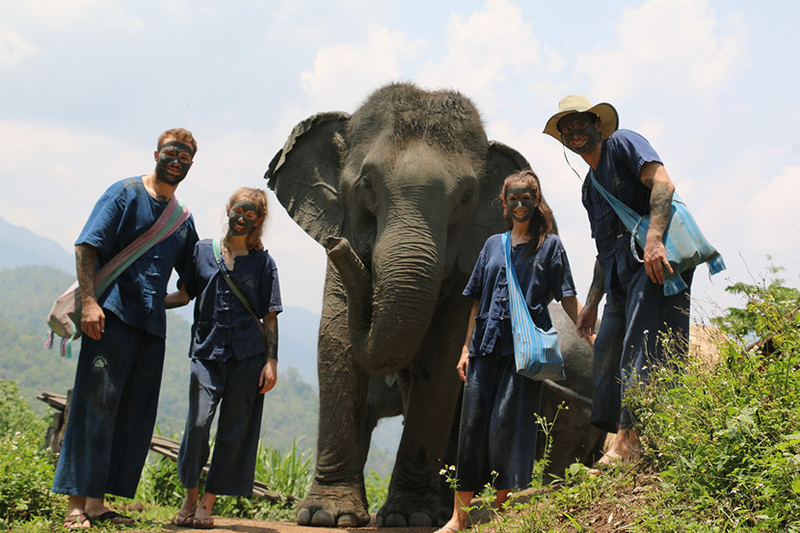 Although it is a brushfire sanctuary, you may have the ethical elephant experience here. Thai Elephant Home was built by Nayok Satien and Joe. It provides a safe caring environment for rescued elephants and save unfortunate elephants ceaselessly. Its address is 102 Moo. 2 Kuedchang, Maetang,Chiang Mai, 50150 Thailand. You can stay long with elephants but you must pay some money for them.